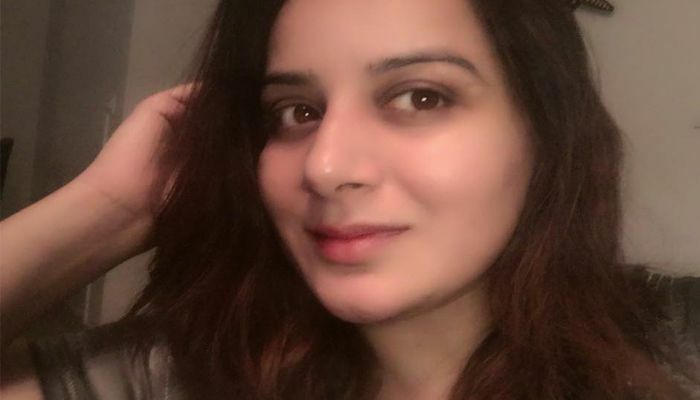 Bengaluru: Looks like Sandalwood actor Pooja Gandhi is in trouble again. This time Dandupalya actor in grabbing the headlines for not paying bills at a five-star hotel in the city. The authorities at Hotel Lalit in Bengaluru have filed a case with the High Grounds Police on March 11 alleging that the actor left the hotel without paying the bills. According to Filmibeat reports, Pooja has escaped from a luxurious hotel without paying the bill. She was later called to the police station following the NCR, which was filed on March 11, 2019. 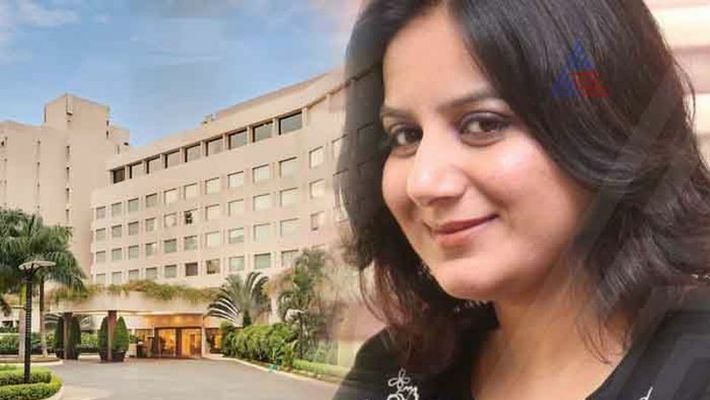 The complaint copy says that Pooja left the hotel without paying Rs 26 lakh bill. But after the complaint was filed, in the presence of the police, Pooja paid Rs 23 lakh and is yet to clear the remaining Rs 3 lakh. The issue came to light when the actor failed to pay the remaining amount even 12 days after promising to clear the pending amount. MyNation tried to contact her, but she ignored our calls. On the work front, Pooja has signed a new movie in Sandalwood, under the direction of K. Janardhan for the movie ‘Preethi Himsa’. The movie has a huge budget and KV Sabarish is producing the movie. The movie will be shooting around Chikmagalur and in Bangalore. According to TOI's reports, Pooja will be participating in the epic adventure movie under the direction of stunt director Mass Madha. Rajesh Kumar is doing cinematography for the movie.